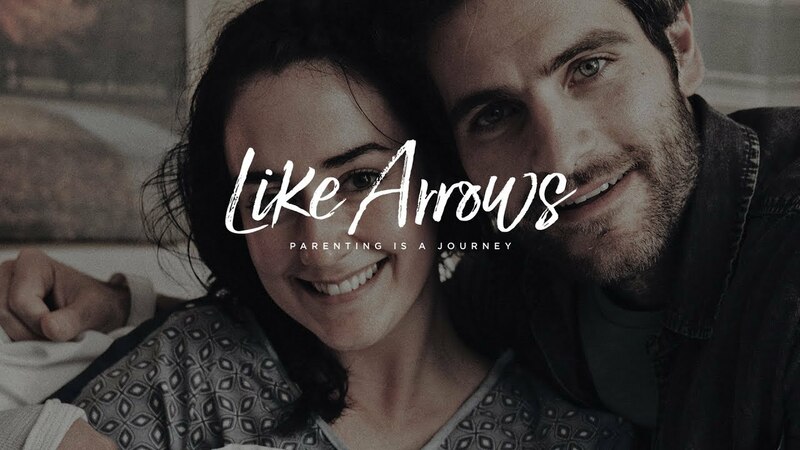 Like Arrows is a movie screening that is part of a new parenting initiative by FamilyLife’s Art of Parenting. There will be an optional talk provided after the movie screening. This is an introduction to FamilyLife’s latest Parenting resource, “The Art of Parenting” Small Group Study. For more information, click here. If interested, please register here. The church is rooted in the Reformed Faith and we affirm the Lordship of our Saviour, Jesus Christ. We look to the Scriptures as the inspired Word of God and the one authoritative and infallible standard of our faith and practice. We welcome those who profess Jesus Christ as their personal Lord and Saviour into our formal membership. FamilyLife provides transferrable, biblically-based help for you at every stage of your marriage and family life. Your family is important. No matter what your current circumstances are, or what your family history has been, we believe that God is able to transform your situation. Whether you are looking to strengthen your marriage, or wish to learn how to build a strong relationship with your child, we are here to help.